In Lolly Willowes, an ageing spinster rebels against her role as the universal aunt, at everybody's beck and call. How she escapes all that "—to have a life of one's own, not an existence doled out to you by others", is the theme of this story. I don’t remember how I came across this book. I probably came across it in one of my Goodreads TBR adding phases when I look through lists and recommendations and add things. Published by the NYRB, Lolly Willowes follows the story of a young unmarried woman’s life before the Great War until she is older. She’s a spinster who never really wants for more because for so much of her young life she harbors a duty to her father even after his death. It isn’t until many years later that she even attempts to overcome this duty to her father and duty to what she should be like as an unmarried woman in that upper class British society, and even when she does attempt to be herself, she’s still held back for the longest time because in some way, she finds that failing in her sense of duty is somehow failing herself. She finds freedom, eventually, in a small country town in which she becomes a witch and is befriended by a black cat. Lolly thinks, late in her life, how important it is to have a room of one’s own in which to be oneself, an idea that comes several years before Virginia Woolf’s famous book. 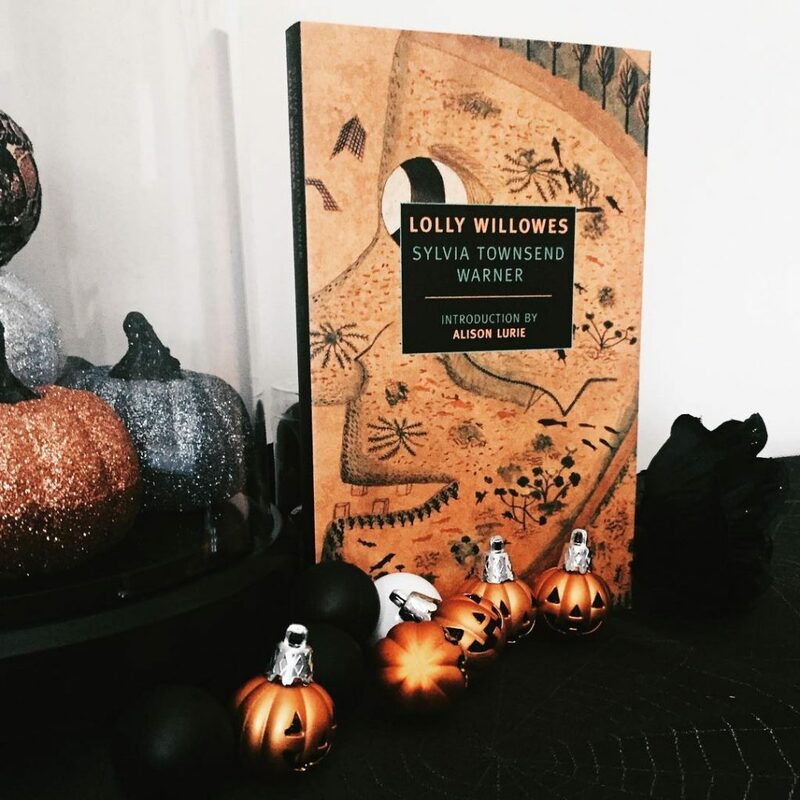 In Lolly Willowes, the idea of witches and paganism are not only a dive into the supernatural but a rebelling against the white, heterosexual, Christian British aristocracy. It was a way in which Lolly could figure herself out without the caging shackles of her old life (as it’s seen when family of Lolly’s come to visit and she’s feeling cagey, even in her old age and even after being free for many years). Lolly’s exploration into witchcraft and the varying levels of it goes against the status quo. Lolly’s singleness and the singleness of many other women after the Great Wars is due to the fact that there was a shortage of men after World War I. It’s a gruesome thought to realize that so many young, able-bodied men died in a catastrophic war and were a rare sight afterwards. What was society to do with such a surplus of eligible women? Many of these women simply had no place to neatly fit into society because jobs were limited for single women, and not many families could afford to keep those surplus women in their households. So what could one do? Lolly organized her own life, fought for the remainder of her inheritance that her uncle recklessly invested without consent, and sought out a new life for herself among other surplus people (including the elderly, the insinuated homosexual men and women, widows, widowers, and other single people). 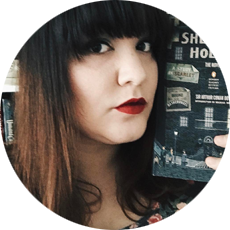 The novel spoke to me so deeply because I identified so much with Lolly in her growing up years, and the novel has become a reminder to me that I’m not the only one who’s felt this way and that I’ve got it in me to be myself. I’m thankful for an education and supportive people to help me realize that my sense of duty is only to myself (because no one else is responsible for me but me) much earlier than Lolly realizes. We’re sort of raised to believe that women should be wives and mothers and have no other higher aspirations because that “should be” the highest aspiration, but the women who do otherwise are thought of differently. It’s not to say that there is anything wrong with a sense of duty. A sense of duty is what drives most of us to do what we do, no matter what it is. It is, however, a good idea to examine every now and then where that sense of duty comes from and what it means in conjunction with your own happiness. 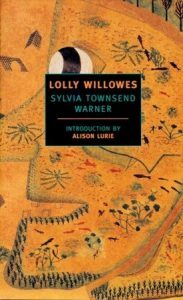 Lolly Willowes made me think about it more, and I hope, if you’re interested in feminist literature, it might do the same for you.